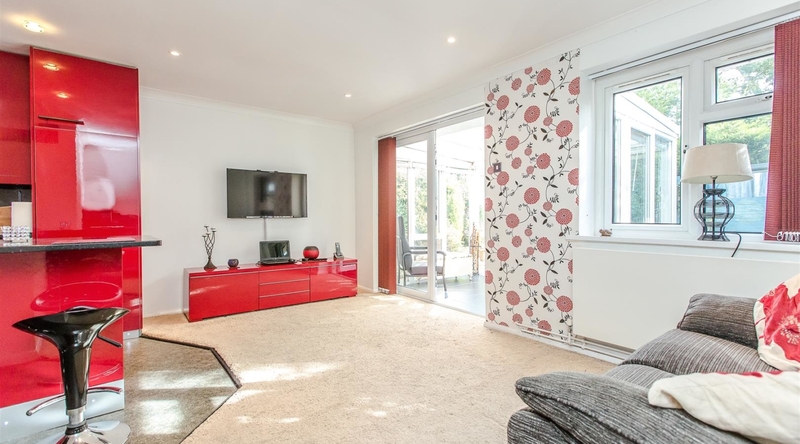 This beautifully presented refurbished bungalow, is often requested but rarely available. 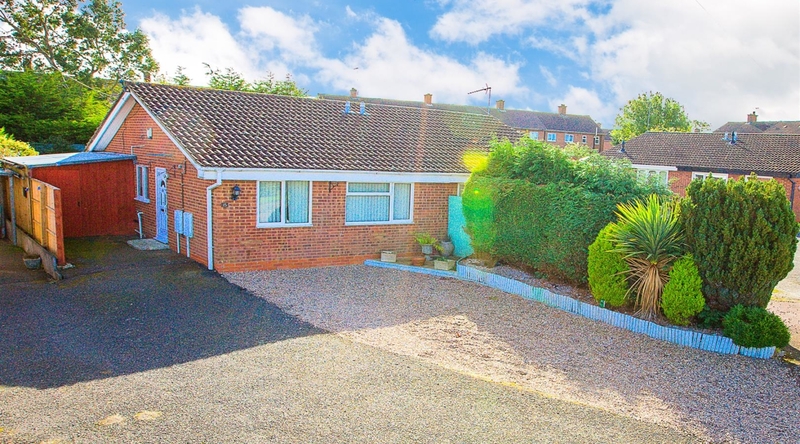 Offering an open plan living accommodation with a modern kitchen/breakfast room, double bedroom, stylish fitted bathroom, private rear garden and driveway parking for several vehicles. 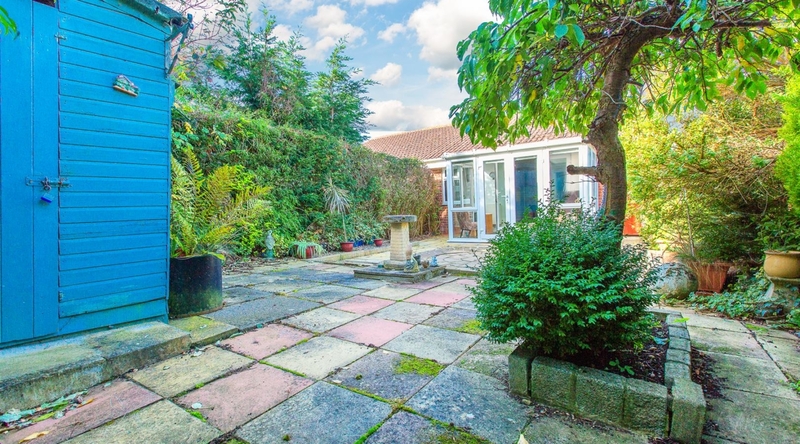 The property is situated in the sought after area of Broughton close to all local amenities. The property is entered into the entrance hall, which gives access to the full accomodation. 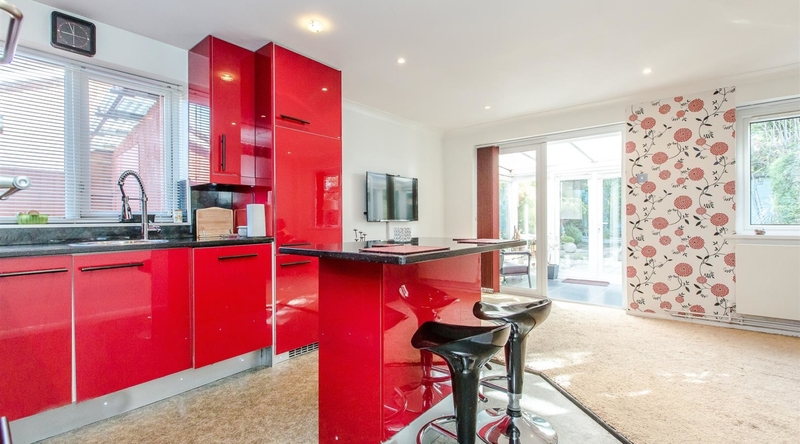 The modern kitchen/breakfast room offers a range of red high gloss eye and base level units and roll top work surfaces. 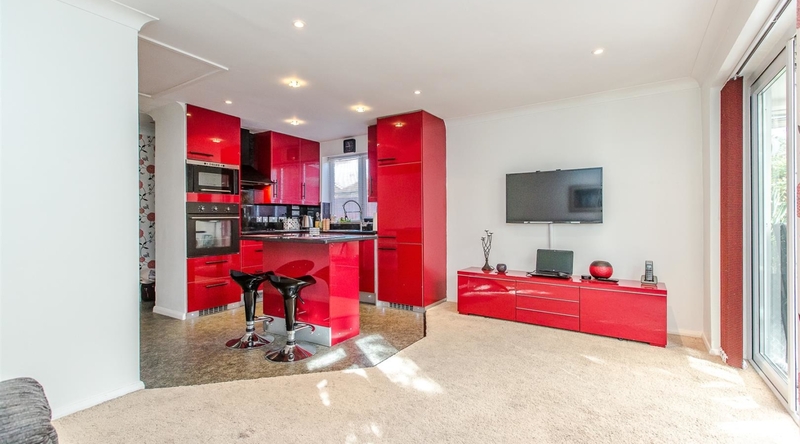 Integrated appliances include a fridge freezer, oven and dishwasher. 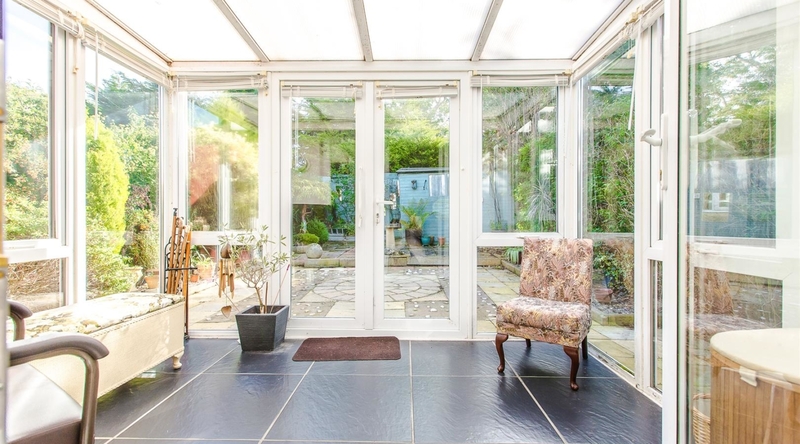 The living room has double sliding door access to the conservatory. 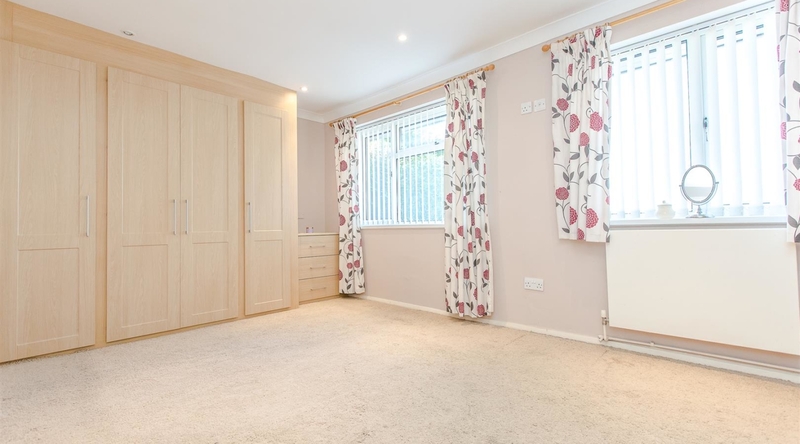 The generous double bedroom has built in wardrobes. 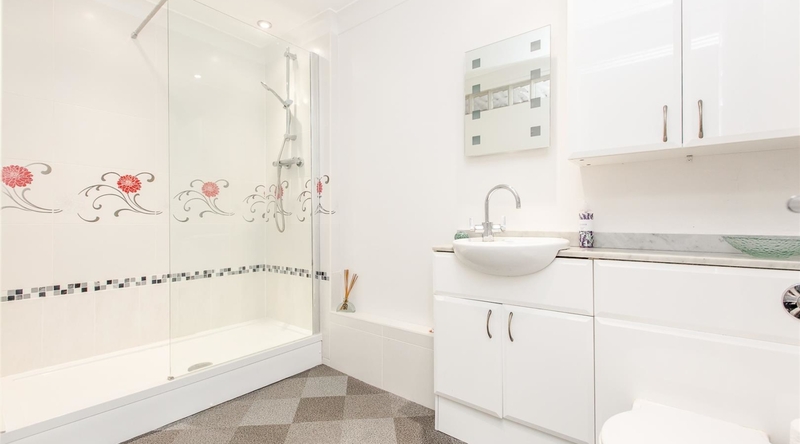 The bathroom boasts a walk in shower cubicle, low level w/c and vanity hand wash basin. 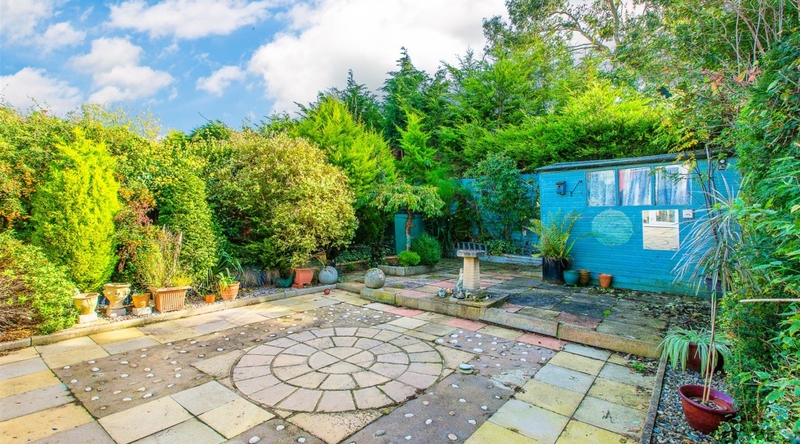 Externally, you will find a private rear garden, which is laid to patio, giving space for a shed/summer house and side access to the front of the property. There is driveway parking for several vehicles.